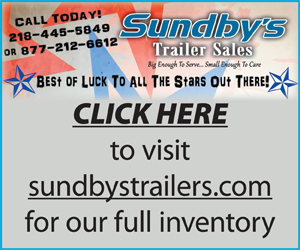 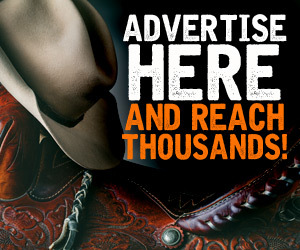 We would like to give a huge thank you to all of our supporters, sponsors and advertisers! 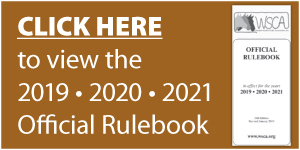 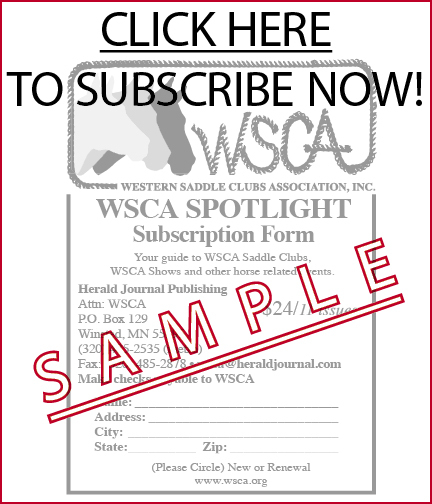 Looking for a saddle club in your area? 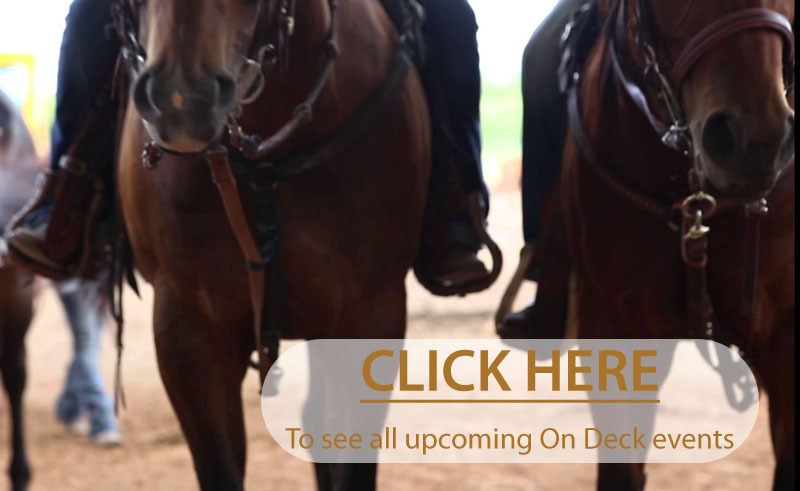 Looking to meet other horse lovers? 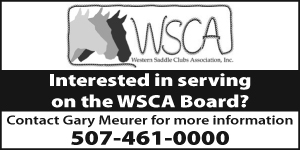 Looking for a family oriented horse organization? 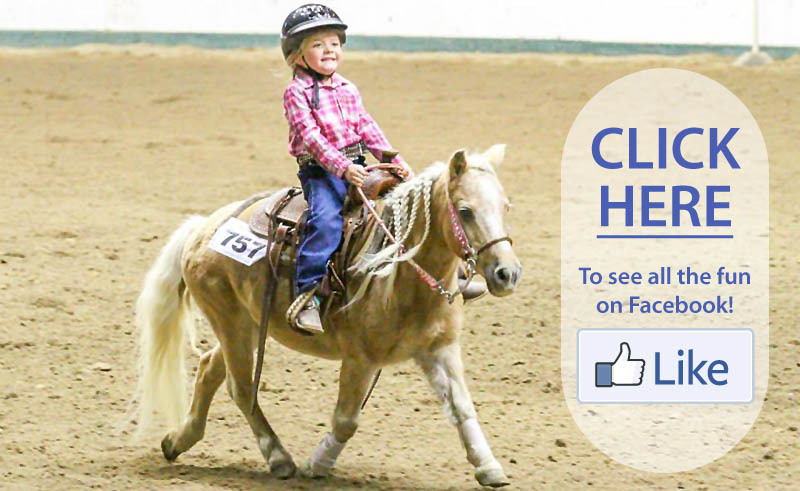 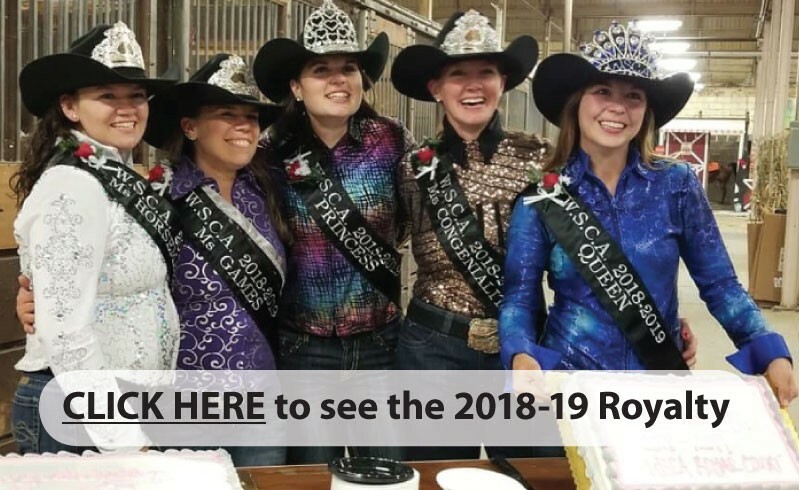 Are you interested in finding when and where horse shows, trail rides, and other horse related activities are happening? 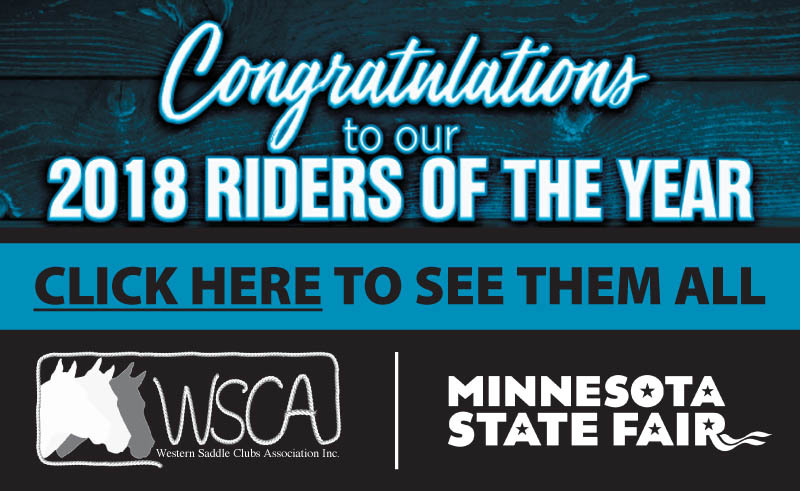 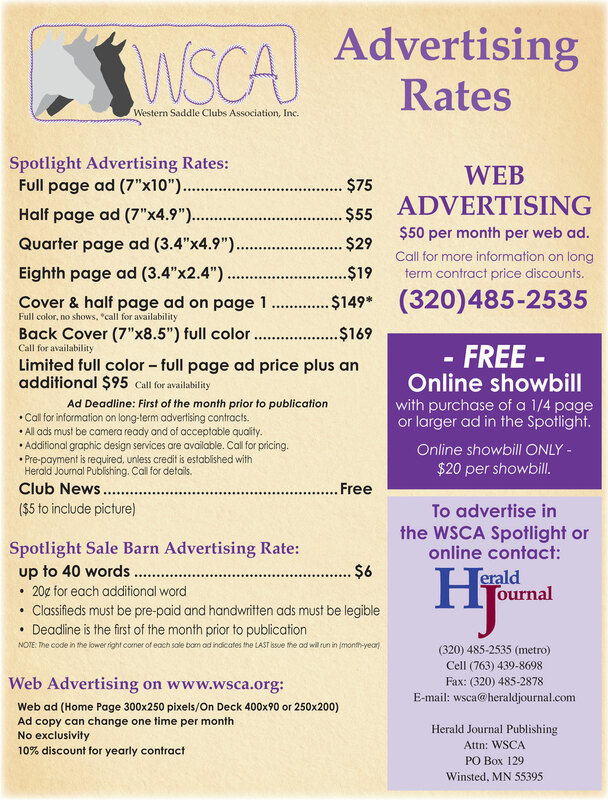 Subscribe to get your monthly WSCA Spotlight book today! 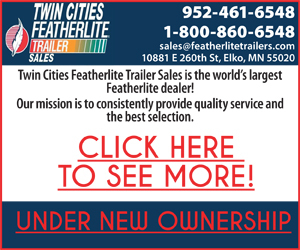 Subscribing is as simple as clicking the link below, filling out the form, printing the form and mailing it along with a check for $24 to PO Box 129, Winsted, MN 55395.